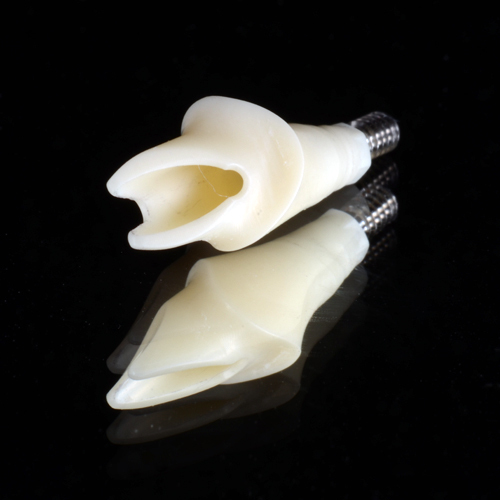 Dickerman Dental Prosthetics is committed to the use of genuine components. 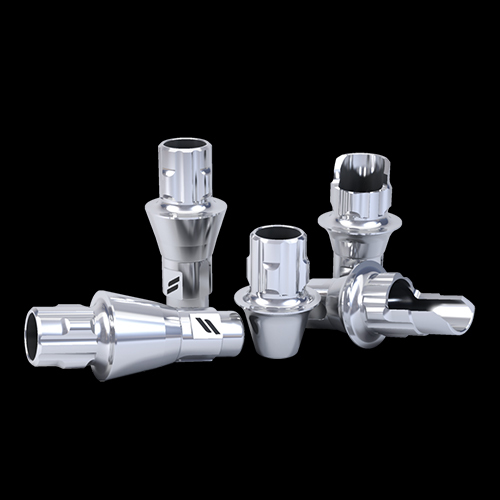 Each manufacturer maintains the quality level and specifications that they require for original on original connections. 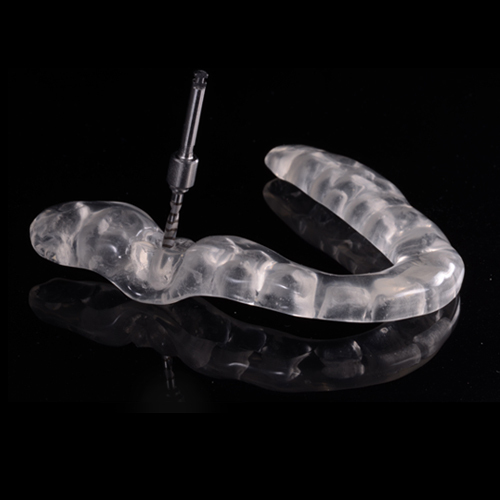 We know you choose your implant surgeons and implant manufacturers through careful consideration. We respect and honor your choice and always strive for genuine on genuine components. 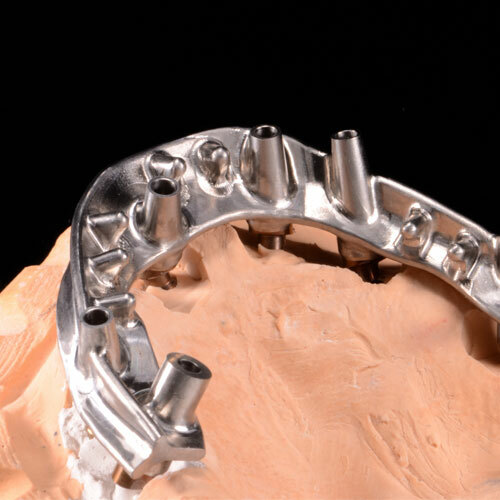 Starting with dental implants, our first choice in components and CAD/CAM outsourcers is within manufacturer original product lines. 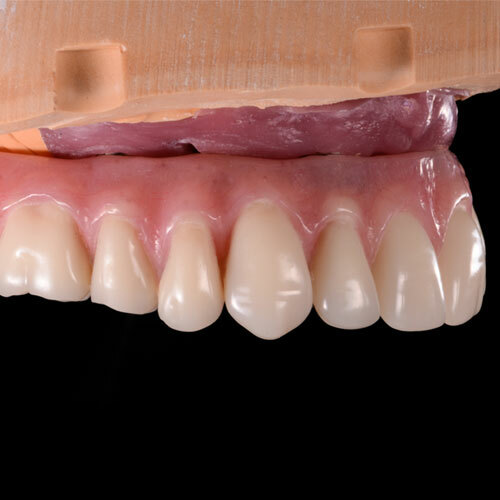 We have invested in desktop scanners and CAD/CAM technologies to that end.